Star Wars: The Last Jedi rolls into theaters this week, and the world cannot wait. I got a chance to see this movie this week, and I wanted to let know what you can expect to see in Star Wars: The Last Jedi. I promise there are no gritty details, but if you want to discuss massive plot points with a fellow nerd after you see the movie…please hit me up! In Lucasfilm’s Star Wars: The Last Jedi, the Skywalker saga continues as the heroes of The Force Awakens join the galactic legends in an epic adventure that unlocks age-old mysteries of the Force and shocking revelations of the past. Star Wars: The Last Jedi opens in U.S. theaters on December 15, 2017. **Spoiler alert** Luke takes the lightsaber – Ok, not really a spoiler but still funny. I enjoyed watching Rey's time on the island of Ahch-To. She does a lot of self-discovering which is what fans are really looking forward to seeing. While her “awakening” was brief in The Force Awakens, you'll get to see her explore her new found force in The Last Jedi. Timeframe – The movie starts the moment The Force Awakens ends. I mean the MOMENT! I suggest rewatching the movie before you go. I did this, and it helped bring it all fresh to the surface. Humor – You'll find lots of humor in The Last Jedi, more than there was in The Force Awakens. I actually felt like it was a little too heavy on the comedy and had a Spaceballs feel to it. Not to say I didn't laugh along with the crowd but at times it took away from the film. Kids will absolutely love it though. The humor makes the film more kid-friendly, but keep in mind, this is a film about war. Leia Book tie-ins – I'm so glad I bought Leia and read it with my daughter because there are some key players and locations in The Last Jedi that you will see introduced in the book. 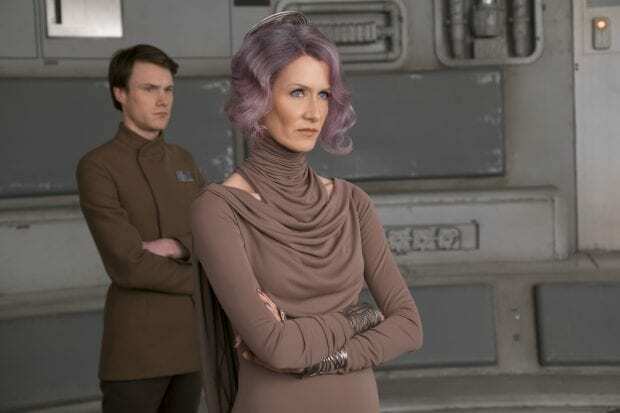 The planet Crait and Amilyn Holdo being the most substantial. Leia plays an important role not just in The Last Jedi but all of the Star Wars movies. The loss of Carrie Fisher hurt fans deeply. We weren't ready to see her star snuffed out so soon. Her role in the movie had me in tears most of the time because I miss her dearly. If you closely followed news about the film you may know that Rian Johnson didn't change any of the storylines to handle Fisher's death. She was completed filming, and therefore the story was not altered. Johnson has mentioned in interviews that it will be cathartic to see Carrie Fisher's final performance as Leia, and I couldn't agree more. Time will tell what the future of Episode IX holds. Kathleen Kennedy had hopes of making the upcoming film more Leia focused because there was a heavy focus on Han Solo in The Force Awakens and Luke in The Last Jedi. The script had to start from scratch, and J.J. Abrams has quite the task at hand. New Planets – As I mentioned above we will get to see Crait, one of the original rebel bases, which is a beautiful red planet covered in salt. Stronger Force – The force is strong with this movie. So strong that you can feel it in your seat. We get a new look at the Force that we haven't previously seen in any other Star Wars movies. Cute creatures – We've all gone Porg crazy, but there are a collection of other critters that you will fall in love with as well, like the Vulptex (crystal fox) and the Caretakers of the Jedi Ruins. 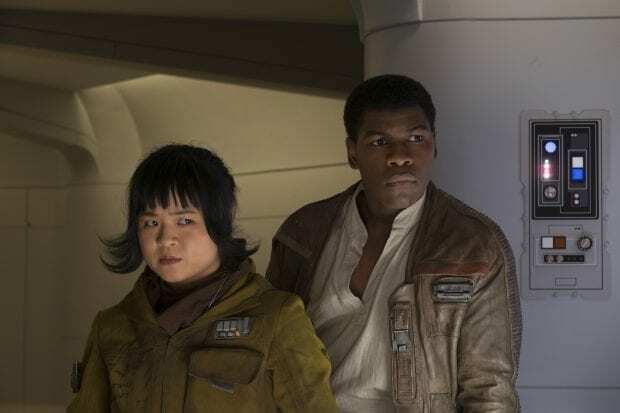 Rose Tico – This new character, is me rolled into a Star Wars ball. I love getting new characters but I wasn't prepared for how much I was going to fall in love with this Rose. Kelly Marie Tran knocks it out of the park. She is a fangirl within the resistance and has a pure activists heart. Who are Rey's parents? – You'll get the answers you seek….or will you? What's the deal, Luke? – You'll get to see what Master Luke Skywalker has been up to all these years on the planet Ahch-To. Ahch-To was filmed on site at the 6th-century monastic settlement of UNESCO site Skellig Michael, an island located off the southern coast of Ireland. It is beautiful, and I already want to book a flight to see it in person. More temper tantrums – Gotta love a good Dark Side temper tantrum from Kylo Ren. He does it so well. It makes you wonder if Emo Kylo Ren really was the goal for his character. While Rey did a lot of self-discovering in The Last Jedi, I think that Kylo Ren does as well. The two of them are both young and eager. That is all I can give you without spewing my heart out. 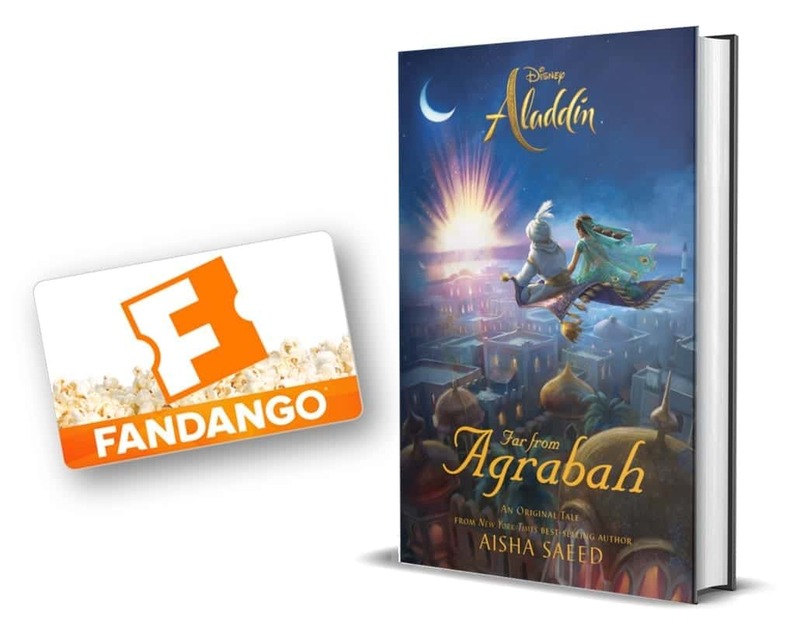 We are going to watch the movie again soon as a family. Star Wars: The Last Jedi hits theaters December 15th!